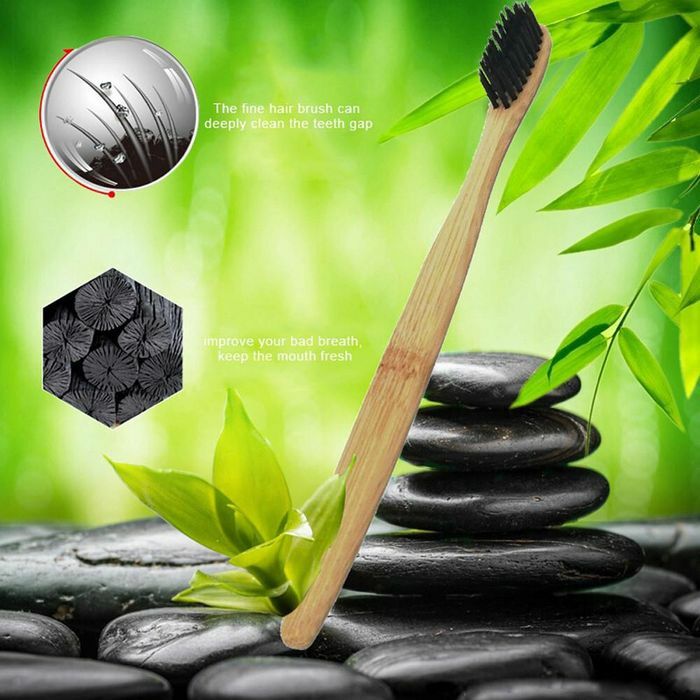 You can get this eco friendly toothbrush for free if you purchase another item from the website. What do you think of this Ecofriendlybuying deal? This is very misleading you have to pay £4.99 for delivery! Thanks, but it's not really worth it when you can pick up a family pack of toothbrushes for much less than £4.50. Postage seems over the top. They are light so should really be large letter price. Oh thanks, the delivery is actually to mine is £3.95 and I noticed the banner for 'Free delivery on all USA & UK orders' on their website so if you add another item its free shipping. And it works! I bought together with a travel mug, I didn't pay anything for shipping!